Hmmm… I’d have to really think about that. I don’t have any that I’m conscious of. 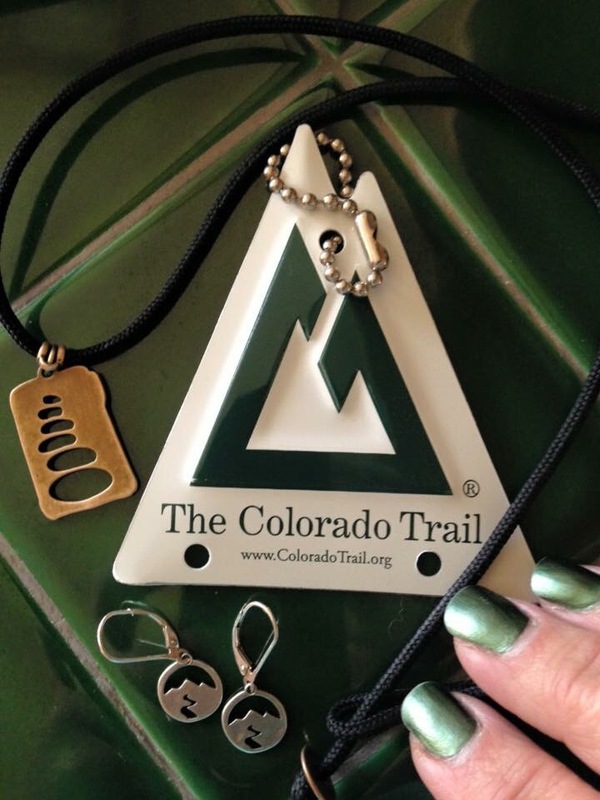 Love your cairn necklace! My cairn necklace is so I won’t get lost.